The process of developing your website design begins with the gathering of information about your company, service or promotion, so we can better understand what you would like to achieve with your own website design. 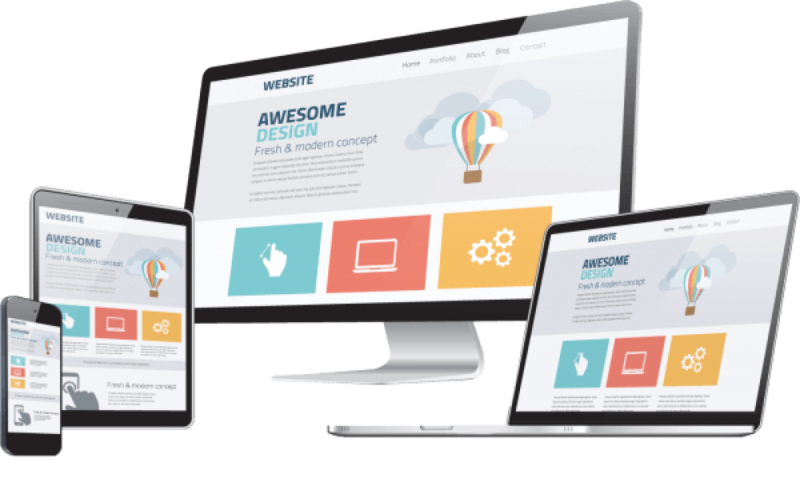 Our goal is to make sure all of our customers get a totally bespoke website design package, that will deliver a fast return on their outlay and fit in with their online visions and needs. Each Netimpress site is built from scratch and designed to raise your businesses profile in the market place, you can be assured – whatever your trade or profession, or whatever you’d like to promote, market or retail, Netimpress can help to build your brand and promote your business in both Stoke-on-Trent and the larger digital world. Sometimes setting up your Google My Business listing can seem a bit daunting and over complicated. If you should so require, Netimpress can give your website a helping hand to set up your listing, as we feel Google integration is a part of your business that shouldn’t be overlooked. Google My Business appears right when people are searching for your business or businesses like yours on Google Search or Maps and can help to raise your business profile from the off. Google My Business makes it easy to create and update your listing — so you stand out, and bring customers in. Take a look over our website design packages below to compare. or if you require further details on e-commerce websites. £ 104 Per Domain name annual cost... That's £2 per week! Local backup response... No annoying call centres to deal with!